Summer is almost here. Opening day May 25th! We are now hiring for summer positions, click on the job link to apply now. Now offering party packages. Stay tuned for our new reservations feature. 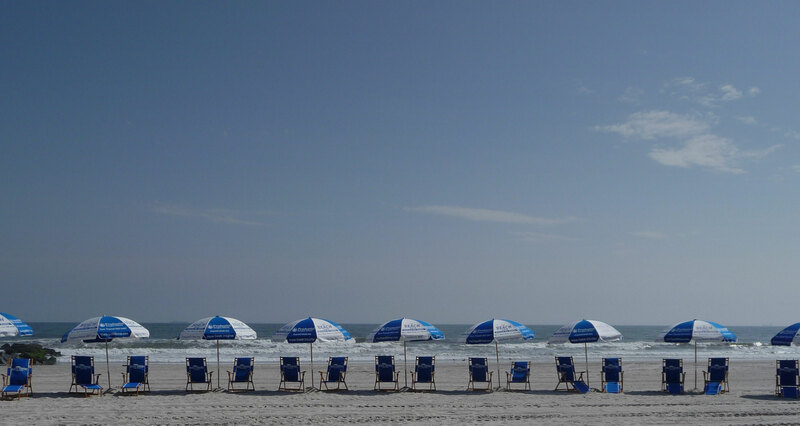 We are here to serve all who love the sun, sand, and surf with amenities once only found at high-end resorts.  Beach Comfort is a full service Beach Chair and umbrella rental company in the City of Long Beach, NY. Long Beach is conveniently located just 50 minutes from Manhattan. The Long Island Rail Road offers the fastest and most direct route here. The Long Beach Boardwalk offers concessions, bathrooms, and lockers. Learn more about what the Long Beach Boardwalk has to offer!